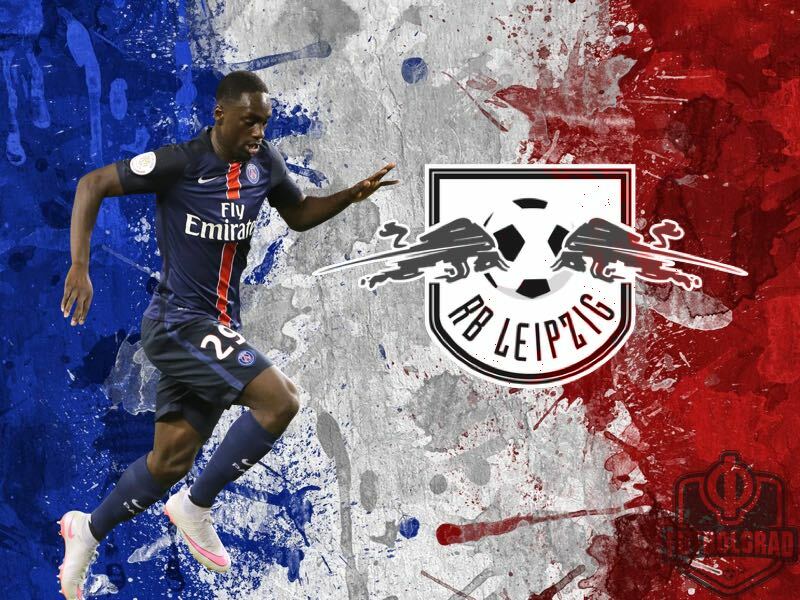 The 20-year-old French striker Jean-Kévin Augustin is the latest French addition at RasenBallsport Leipzig. 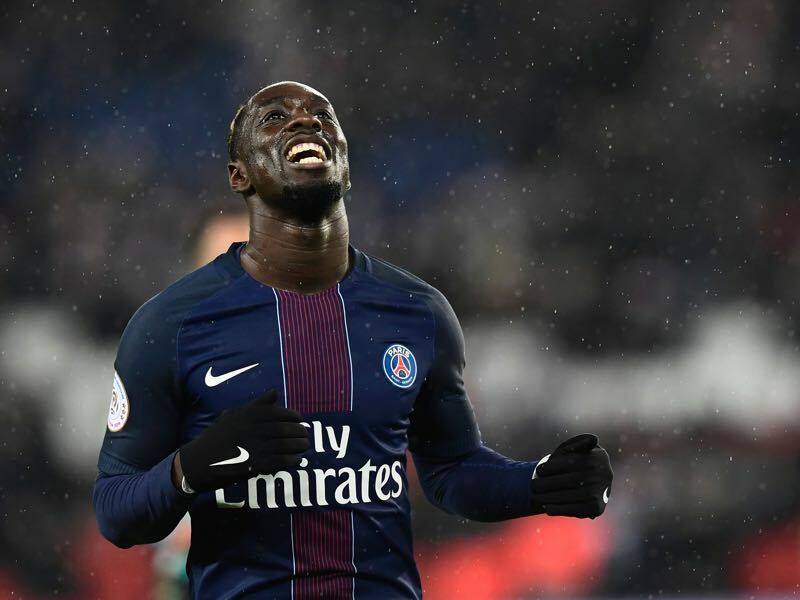 Leipzig transferred €13 million to Paris Saint-Germain, where Augustin was educated at the club’s academy, to secure the services of the 20-year-old striker. On a first glance, €13 million appears to be a lot of money for a player, who only played 189 minutes in 10 games, and scored one goal, in the Ligue 1 for PSG last season. Regardless of the limited playing time, Leipzig had plenty of competition when it came towards securing the signature of the striker. Die Roten Bullen had to fight off competition from Borussia Dortmund, who have identified Augustin as a possible replacement for Pierre-Emerick Aubameyang, who is still linked with a move to the Chinese Super League club Tianjin Quanjian. Another club that was rumoured to be interested was Bayer Leverkusen. The management at Bayer believed Jean-Kévin Augustin would be the perfect signing for when Chicharito leaves the club. Hertha Berlin also wanted to sign the striker last summer. But the Hertha could only offer a loan deal and Augustin wanted either a permanent move away from PSG or attempt to break into the first squad. After a disappointing season in France Augustin, however, was ready to move on and with Champions League football on the horizon Leipzig were more than willing to spend the money on the striker. In fact, Leipzig’s sport director Ralf Rangnick has established a strong network in France. Alongside Augustin Rangnick also signed Ibrahima Konaté from the Ligue 2 club FC Sochaux-Montbéliard. Furthermore, Rangnick also signed Dayot Upamecano (Valencienne) and Naby Keïta (FC Istres) for Red Bull Salzburg—at a time when he was the sporting director for both RB Leipzig and RB Salzburg—and then navigated both players from Salzburg to Leipzig. Rangnick seems to have a nose for talented players and with France’s academies having turned into a conveyor belt in terms of producing Europe’s most talented players it is no surprise that the sport director continues to focus his attention on the Grande Nation. Furthermore, Rangnick knows that Augustin would have been impossible to secure once the striker had established himself in PSG’s first team. 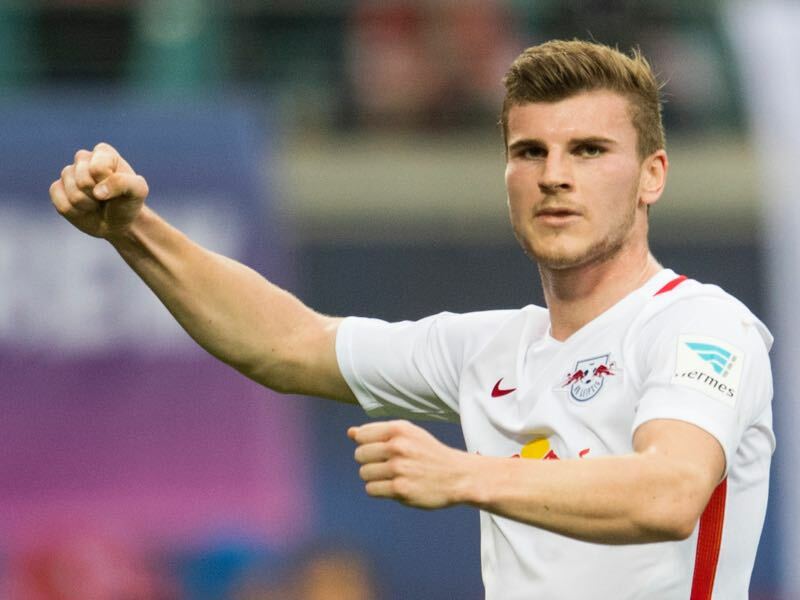 Hence, while it is a gamble to sign a striker who has had minimal first team experience, Rangnick has shown in the past that he is outstanding in identifying potential superstars. Whether Augustin will break into the first team right away remains to be seen, however. With Leipzig taking the league by storm last year head coach Ralph Hasenhüttl will mostly rely on his core group from last season at the beginning of the season. But with Champions League football to kick off in September and with Leipzig showing on several occasions that they needed more squad depth from the bench it will only a matter of time for Hasenhüttl to rotate his squad to a certain extent. In fact, Leipzig’s matchday 33 game last season against Bayern München highlighted that the club was not quite ready yet to compete with the big boys in terms of squad depth. Die Roten Bullen dominated significant portions of the game and were up 3-1 and 4-2 at some point in the match. But while Bayern were able to bring on strength of the bench Leipzig struggled after Leipzig’s dynamic attacking duo Yussuf Poulsen and Timo Werner were taken off. Hence, the club’s main goal in the offseason was to not only keep all their core players together, but also strengthen every part the squad in order to be ready for the challenges in the Bundesliga and Champions League. With this in mind it will only be a matter of time that Augustin will be given game time and a chance to shine at his new home.